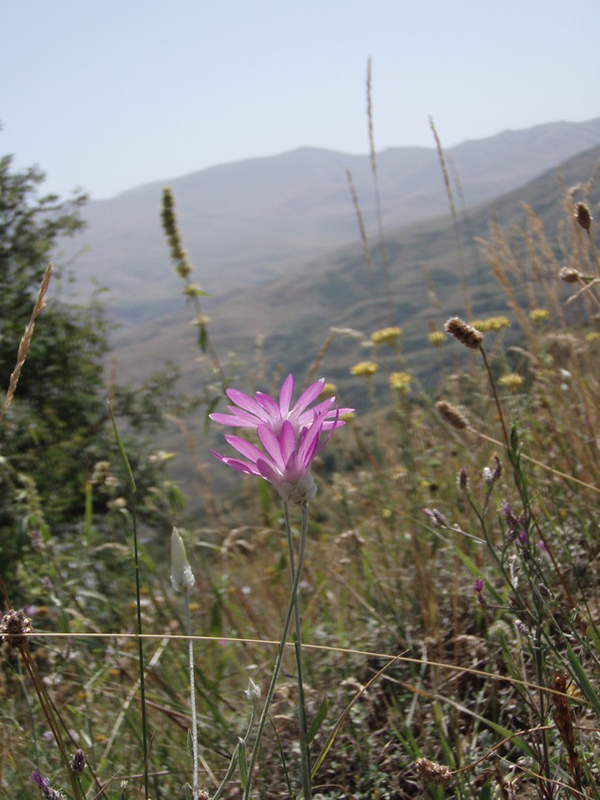 FPWC's Caucasus Wildlife Refuge acts as a buffer zone to the Khosrov Nature Reserve providing a larger protected area for Armenia's species. 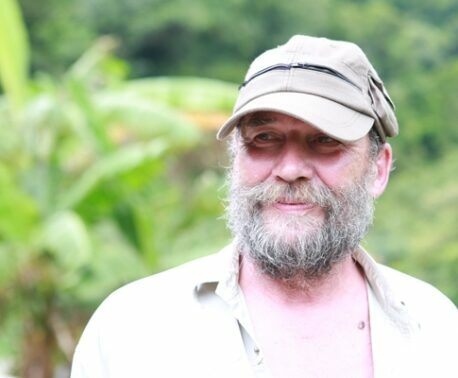 "Since August 2010, I have been responsible for protection in FPWC’s nature conservation area and making sure that no intruders disturb the animals living in, or migrating through, the territory. "Thanks to the assistance of World Land Trust (WLT) I’m now able to dedicate most of my time to this important work. We have started with our nature conservation project on 439 hectares which we call the Caucasus Wildlife Refuge as this land is directly adjacent to the Khosrov Nature Reserve. "Currently we are in the process of enlarging the conservation area to more than 800 hectares. The 400 additional hectares which will be taken over by FPWC in near future is called the Corridor Zone as it forms a passage between the Urts Mountain range and the Khosrov Nature Reserve. "Our Caucasus Wildlife Refuge, which is directly adjacent to the reserve and the new Corridor Zone, is connected through a small piece of land but mainly separated by the village of Shaghaplu and its farmland. "The land profile of the whole territory is very diverse and it incorporates steep mountains, deep gorges and high mountain ranges (up to 2,500 m above sea level) as well as a high plateau. Many parts of the area are virtually inaccessible and are mainly observed by me and my assistant with the help of binoculars. During my recent hikes in the Corridor Zone, I discovered many caves in the high mountain slopes. I was able to deduce, as a result of the smell and mammal droppings, that some of these caves are used by Brown Bears for hibernation. Some of them are also used by bats. There are several rare and endemic bat species in Armenia and further investigation is needed to ascertain whether any of these species are present in the caves. "FPWC’s efforts have resulted in a lack of hunting and poaching activities in the Caucasus Wildlife Refuge for many months and Bezoar goats can be frequently observed. During autumn and spring we had several encounters with hunters and had to explain to them that entrance into the area is strictly prohibited. The hunters came mainly from nearby villages in the Ararat region and from Yerevan which is only an hour’s drive away. "Of course they were not pleased about our intervention and some of them tried to negotiate with us but generally they accepted that they had to leave. There is no question that the absence of hunters has a very positive influence on the Bezoar goat population. Every week we see them. As there is no shooting in the area, the mammals are calm and are not trying to escape humans as they feel there is no danger. "On January 10, we encountered the biggest Bezoar herd with 25 animals. We have seen two goats with their kids in the lower part of the Shishqar area also. They were approximately 200 meters away from the river and we have also encountered a group of 5 rams. "At the moment Spring is starting and in the lower parts of the region, 1300-1700 meters high, snow has already melted and flowers are blooming. In the higher and shaded parts the snow cover still reaches 0.8–1 metres. The Armenian Mouflon is Endemic to Armenia and is subjected to trophy hunting outside the Caucasus Wildlife Refuge. Photo © FPWC. "Some days ago Ruben Khachatryan, the FPWC Director, and I were hiking in the Corridor Zone and accidently became witnesses of a hunting chase on Mouflons in the Urts Mountain range. We were able to follow the incident from a distance of 2-3 km with the help of our binoculars. "The Urts Mountain range, and its adjacent territories, are under control of a private company, which organizes trophy hunting in the area; in particular the hunters (mostly from Europe and USA) are looking for Bezoar and Armenian Mouflon (wild sheep, Ovis orientalis gmelini). Both species are on the IUCN Red List and Armenian Mouflons are endemic – unfortunately in Armenia this status does not protect the animals. "On March 13 at 11.30am, we were suddenly alarmed by 10-12 shots of automatic weapons. After 3-4 minutes of gunfire a group of 5 Mouflons came in view escaping from the shooting. Sad to say the animals did not head in the direction of the Corridor Zone but deeper into the Urts Mountains. "Undoubtedly, the shots were targeted at the Mouflons, as they were fleeing from the place of shooting. Apart from the fact that they were hunting critically endangered endemic species the hunting season in Armenia finished in February. 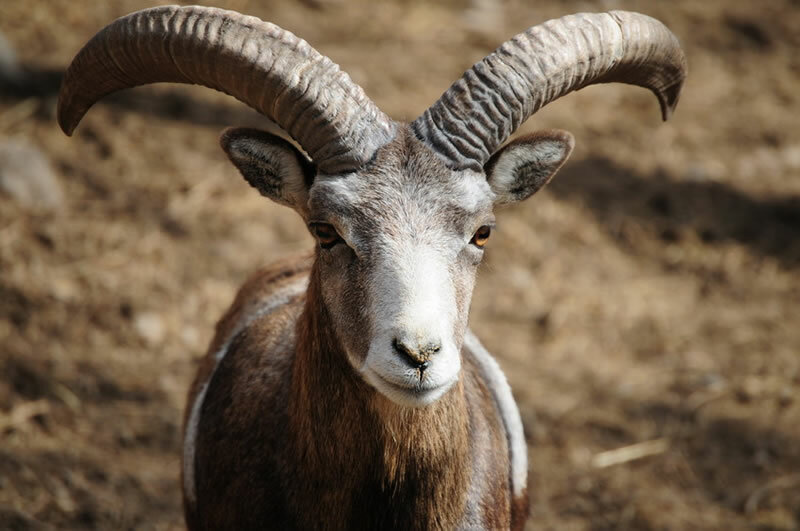 Currently Mouflons and Bezoars are extremely vulnerable as the female animals are pregnant or already have kids. 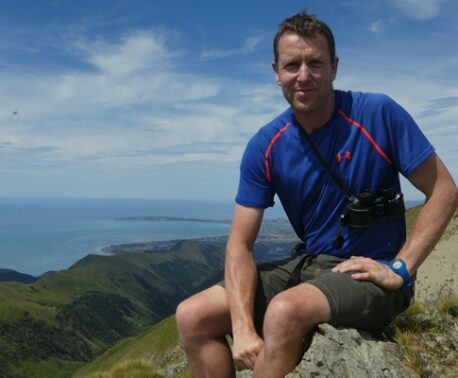 "Hopefully the animals were able to escape but this incident highlights again the vital importance of our efforts in protecting these species and how vigilant we need to be. 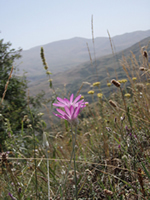 By providing a safe haven for wildlife FPWC really can contribute to the survival of Armenia’s endangered biodiversity."